We have seen secret agents who work for the CIA and execute tough missions. 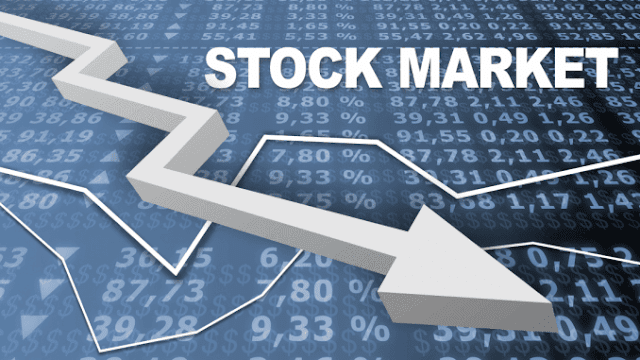 Stock brokers are the agents of the stock market and the share world. With their impeccable knowledge about the market and their sharp presence of mind, they rule the share world. A stock broker is an individual or organization that is specially licensed to scale and work the securities market on behalf of clients. These clients range from naive first-timers to experienced financial investors. They charge a fee or a commission for their service; they buy and sell stocks or securities through the stock market, or over the counter and they are also called ‘Registered Representatives’. They should be well versed in the stock market regulations and laws, principles of economy and currency, accounting methods, financial planning and financial forecasting. There are various companies that rank in the top 10 Stock Brokers which provide the most suitable assistance to investors who have innumerable questions about their investments in order to participate in the regional market. Rules and Regulations that govern stock brokers. The SEBI Act, 1992, Securities Contracts (Regulations) Act 1956, Securities and Exchange Board of India, [SEBI (Stock brokers and Sub-brokers) Rules Regulations, and Bye-Laws of Stock Exchange govern the stock brokers and they are a part of the various directives issued by SEBI from time to time. Stock brokers must be members of stock exchanges as well as be registered with the SEBI. Additionally, registration details are always presented by the broker on the firm’s website as well as all official documents. Moreover, their details are also present on SEBI’s website. Procedure and documents signed with the Stock Broker. Personal details such as name, address, address proof and sign a broker-client agreement, which seals off a trust relationship between the client and the broker. A ‘Risk Disclosure Document’ spells out the risks associated with the securities market, which should be scrutinized by the client carefully. Full-service brokers are licensed financial brokers or firms that assist clients and give a wide range of services which include retirement planning, research and advice, tax tips, with customized services to provide the investor a personalized experience. These services come at a hefty price, and full-service brokers are the need of the hour for those who don’t have enough time to keep themselves updated about matters such as tax planning and estate management but have the money to invest. They provide not only investment advice, but also financial management services. Full-service brokers can be considered as the luxury service providers in the market. Discount brokers provide only trade management, without the extra services as provided by full-service brokers. They provide their services at reduced prices, which has attracted many laymen towards the stock market and its ups and downs. These discount brokers have flourished with the advent of the internet, which has shone a light on them. These online brokers are preferred as they charge a lesser commission fee than the top-notch full-service brokers and can satisfactorily carry out the required trade.